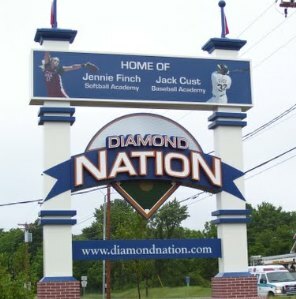 I am extremely excited to become a part of Diamond Nation. It's always been a dream of mine to have my own softball academy. Softball has always been my passion and an enormous part of my life. It is a game that has taught me countless life lessons and has given me so many friends and memories that will last forever. 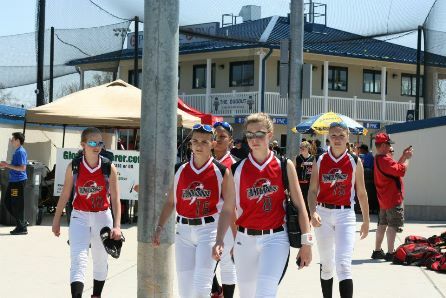 Our vision is to take softball in the Northeast to another level through the proper player development, education, evaluation, competition, and exposure that only we know how to produce. Our training programs and curriculum will be the same teaching methods that we use at the Olympic level. 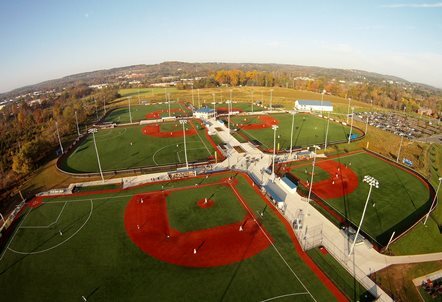 The facilities that Diamond Nation provides includes the outdoor complex, the dome, and the indoor academy which allow us to run all levels of tournaments including national championships and college recruiting events. We will bring you new and exciting camps, leagues and travel teams as well as many of my fellow Olympians as guest instructors. Growing up on the west coast, we never had to worry about getting enough softball in. Now you don't either.